Caterina de'Medici was born in 1519 in Florence, Italy. It was a very important time in culinary history when she made the voyage to France in 1533 for her marriage to King Henri II. She brought a retinue of expert cooks who introduced to the French the secrets of the most sophisticated cooking of the time. It was a move away from Medieval heaviness and disguise, toward an emphasis on natural colors, tastes and textures. The art of making pastries, dessets and especially gelati was introduced. During Caterina de'Medici's lifetime, Italian and French culinary methods combined to form the beginning of classical cooking. 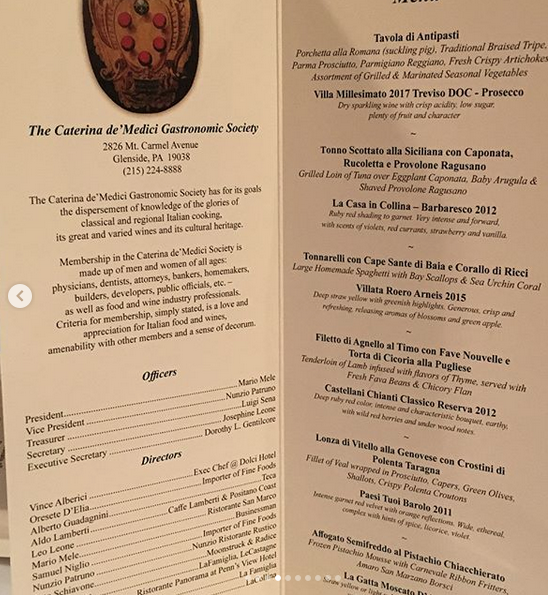 It is our appreciation for these cooking methods and the pairing of fine wines to accompany them that caused the Caterina de'Medici Gastronomic Societe to form in 1982. 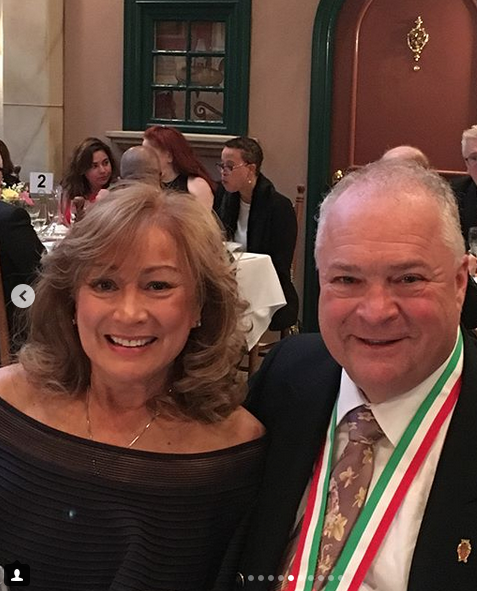 Our goal is to share knowledge and appreciation for the glories of classical Italian cooking, its great and varied wines, as well as its cultural heritage. 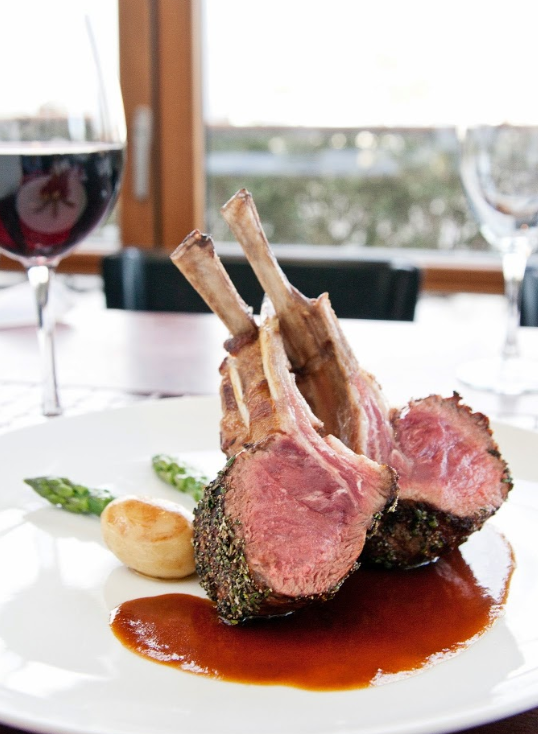 Our members are men and women of all ages and backgrounds, as well as food and wine industry professionals. 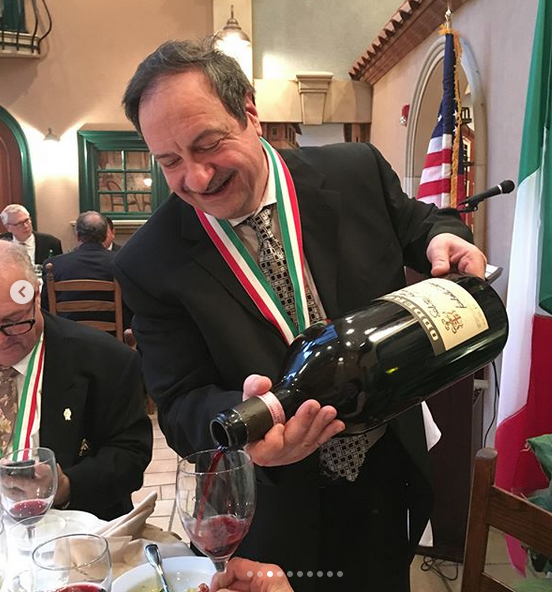 Criteria for membership is simply the love and appreciation for Italian food and wine, amenability with other members and a sense of decorum.